We hope you've had a nice Christmas break. We've had a relaxing holiday and we are looking forward to a new year. We are happy to introduce some new products that arrived just before Christmas. A small amount of Önos Cloudberry Jamhas arrived. Strawberry custard/creme - the taste of summer! Soft spread Cheese with Ham, Reindeer meat or Shrimps– a healthy alternative to Cheese & butter. Very delicious and perfect for the summer picnic! Our Christmas porridge rice will make Santa happy (sorry we didn't manage to get it out before Xmas - but as it has a long BBF date - there is always next year). 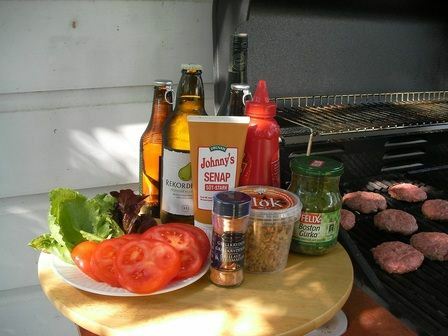 For your baking – Wort mix (Vörtkrydda) and Baker's ammonia - salt of harts horn (hjorthornsalt). We have more Lindvalls Coffee back in stock. Now also available as beans! 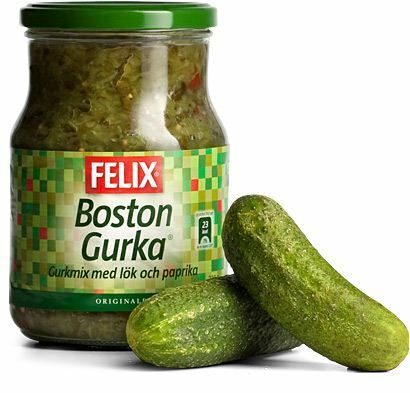 Cucumber Boston pickle relish and Dried Roasted Onion Flakes to go with your sausagesthis summer! We can also offer some Felix Mashed Potato Mix, to go with that. Heaps of chocolate bars with new flavours. 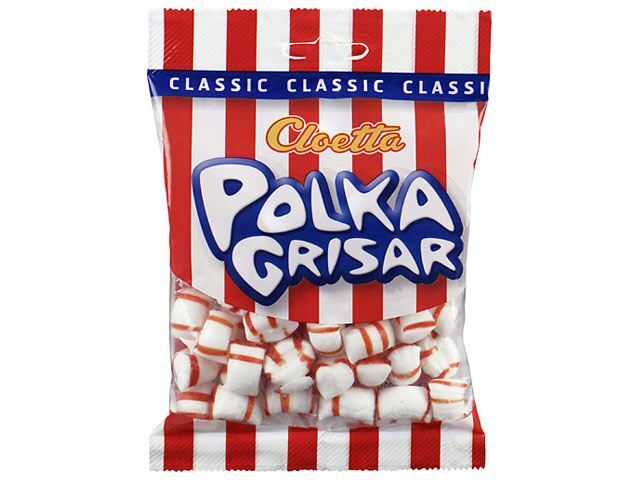 So much more candy….Plopp, Nut-Creme, Dumle Mix, Dumle Lollipops, Center Roll, Ahlgrens Chocolate Covered Cars, Ahlgrens Salty Liquorice Cars,Tutti Frutti Bags and Neverstop, check out our Candy Shop! On popular demand we now also have some chefs wooden forks! 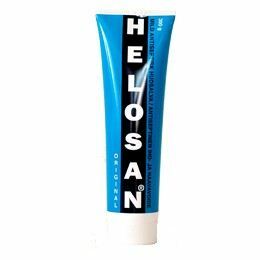 Skin care products: Idomin and Helosan ointment for the damaged/dry skin. 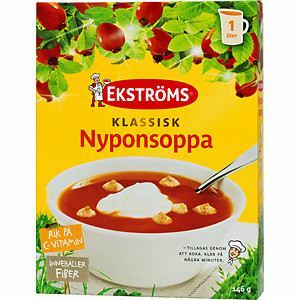 Rose hip soup (Swedish Nyponsoppa) is a soup made of rose hips and is a popular delicacy in Sweden. It is often served as a beverage or as a dessert with milk, cream or vanilla ice cream. 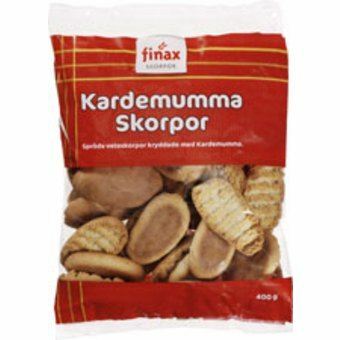 Tiny almond biscuits are a very common addition when it's eaten as a dessert. Some also eat it for breakfast. In this case, a few people like to add broken up crisp bread instead. 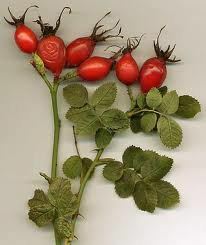 Nypon or rose hips are the fruit of wild roses found in Sweden. The hips form after the rose petals have fallen off. 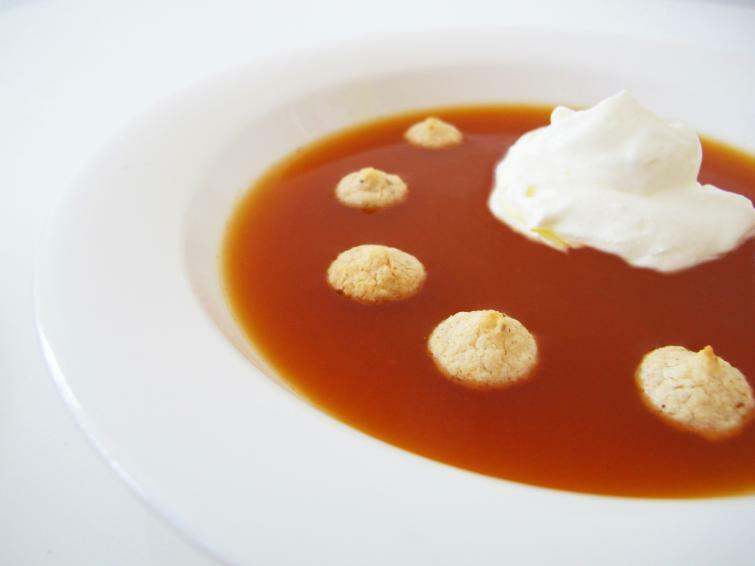 They are picked when ripe and red and after the first frost in the fall, then carefully dried.Rose hips have a particularly high amount of Vitamin C.
Rose hip Soup is now available in 2 different sizes : 730g to make 5 litre of soup or 146g to make 1 litre of soup. As this is our featured product are offering a 10% discount on the 146g package - for this month only!